Special Reservoir End - For extra safety. Made From Premium Quality Latex - To help reduce the risk. "Jelly-Type" Water Soluble Lubricant - For comfort and sensitivity. 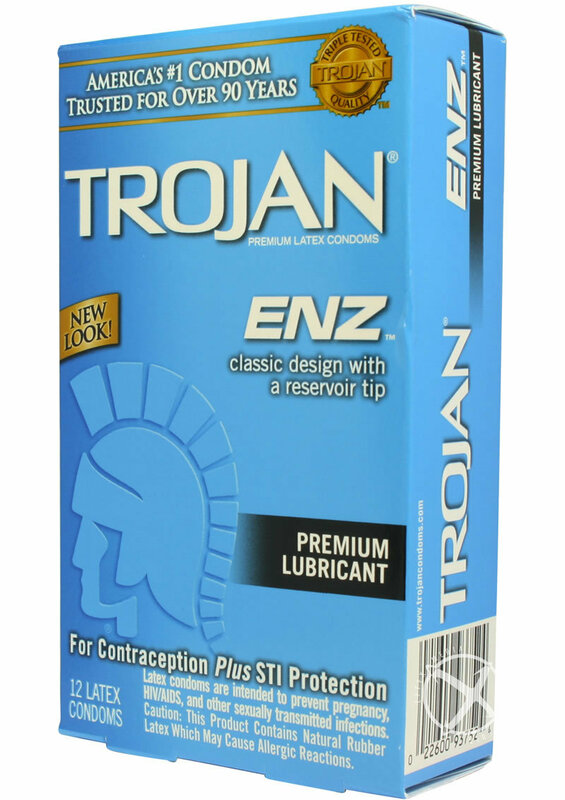 Each Condom is Electronically Tested - To help ensure reliability.